Shandon was born in Clayton, New Mexico, and spent his childhood in the panhandle of Texas, and later in Guatemala with his parents who were missionaries there. Living in Guatemala and later in Haiti as a missionary, and doing business with many different people has given him an appreciation for many different cultures. Shandon was involved in agriculture for some years, and also several other occupations. Today he lives in southeast Kansas with his wife and four children. A favorite pastime is working with cattle on our small family farm with our children. We belong to a Mennonite Church near the town of Fredonia and our Christian faith is important to us. 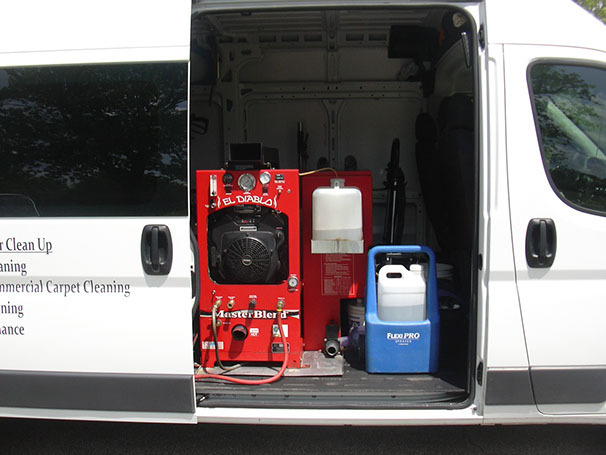 Shandon started Advantage Carpet Care in 2011 and we have been pleased with the business's growth since then. 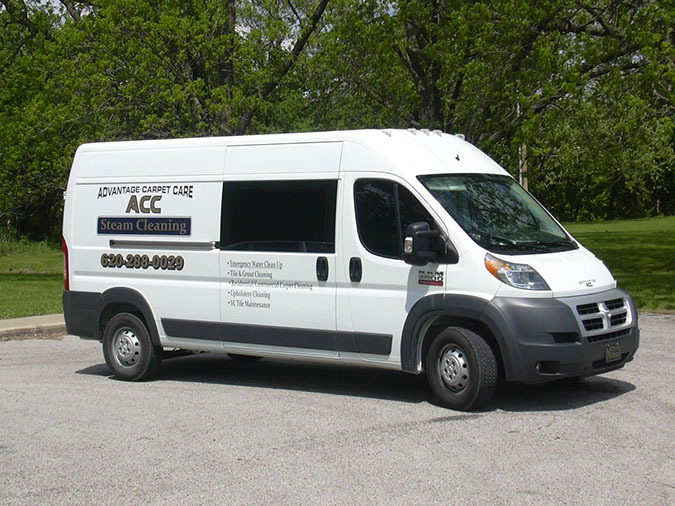 Today we enjoy serving a number of commercial facilities and many residential customers. Making new friends and establishing satisfied customer relationships has been very fulfilling. Our goal is to serve our customers with promptness and honesty. We like making a difference!